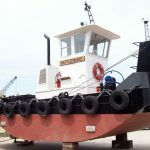 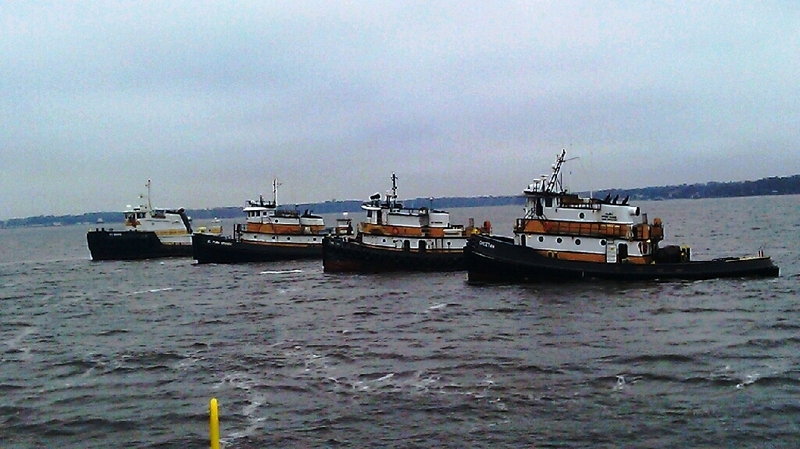 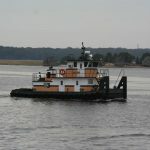 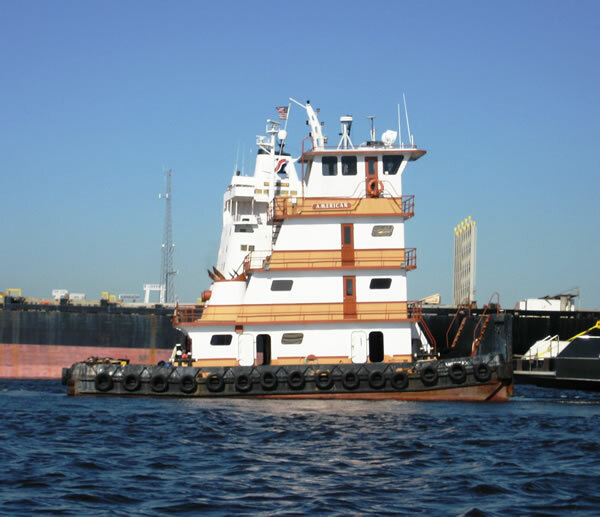 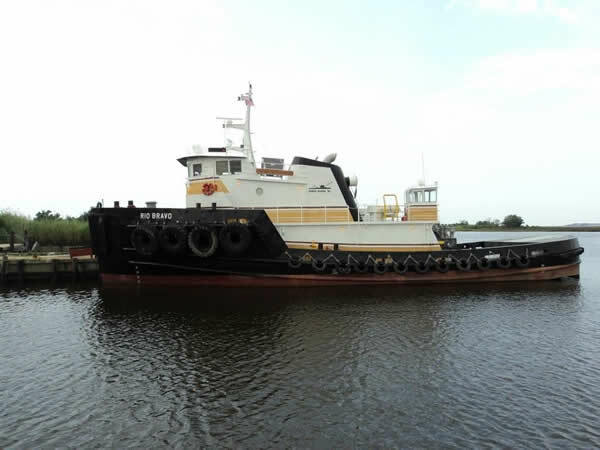 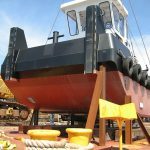 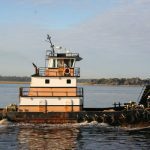 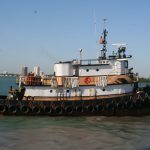 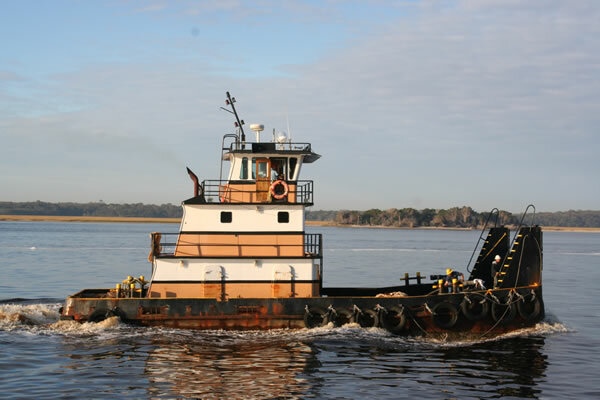 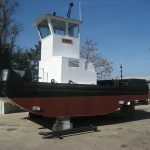 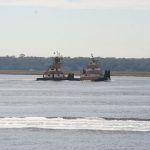 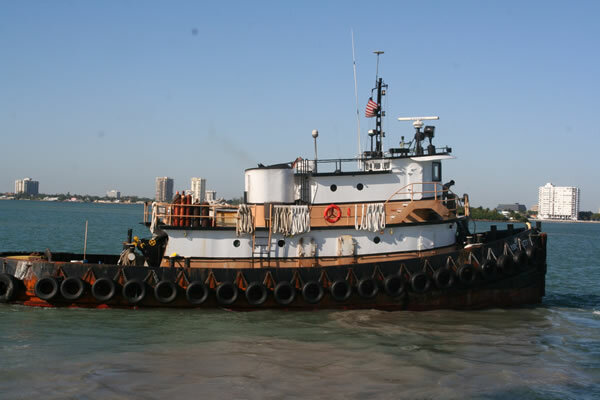 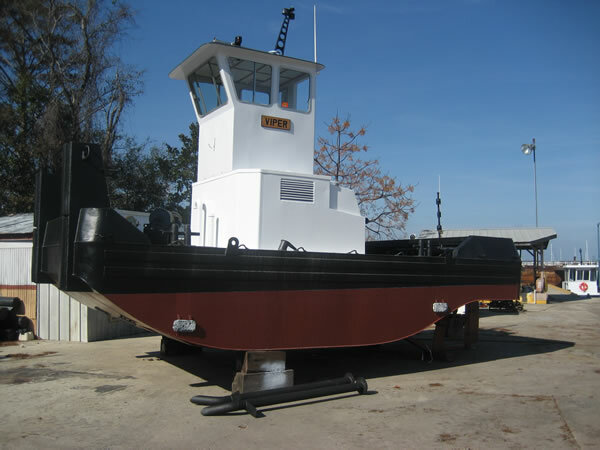 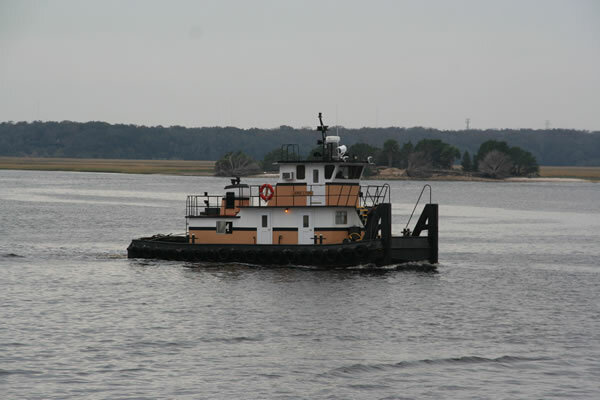 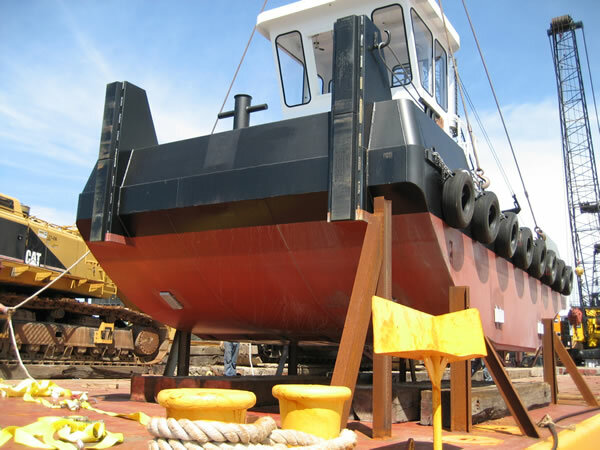 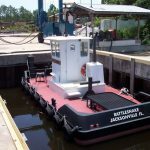 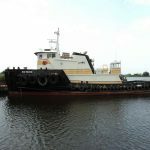 Tugs | MOBRO Marine, Inc.
MOBRO Marine tugs range in size from 400 HP to 4,000 HP. 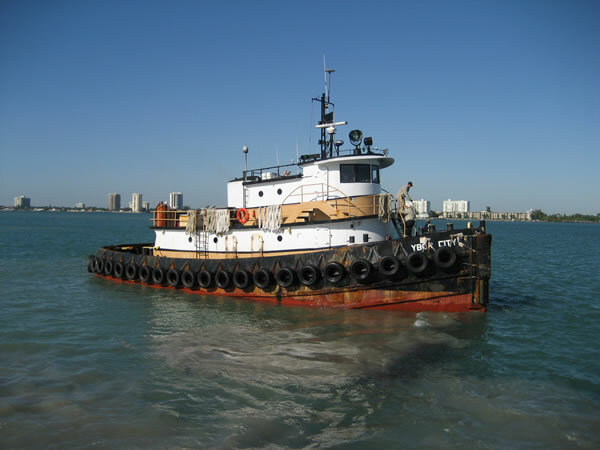 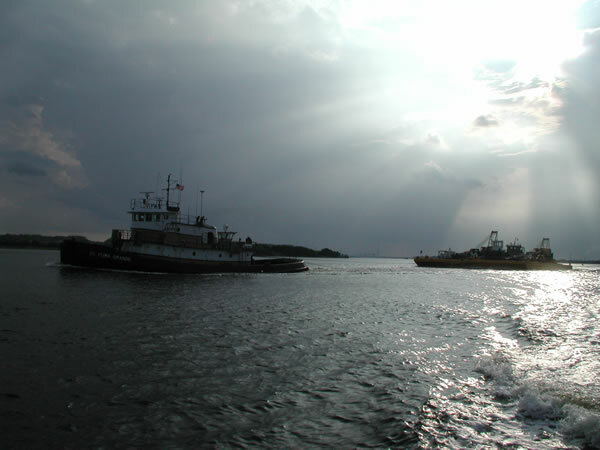 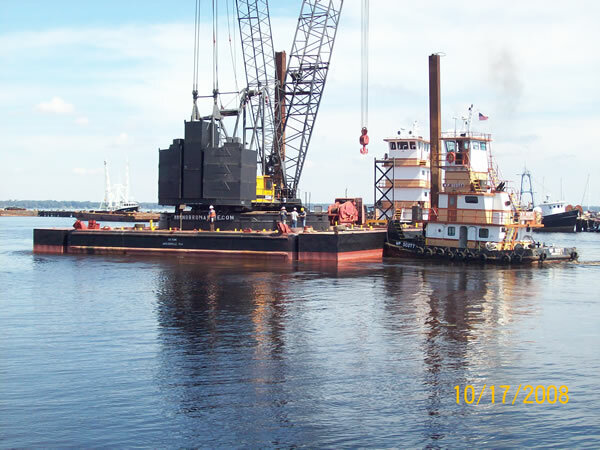 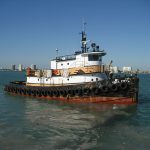 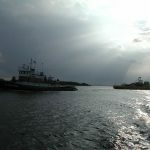 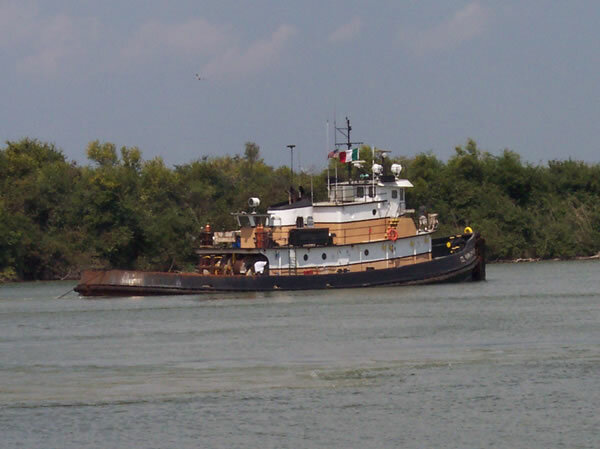 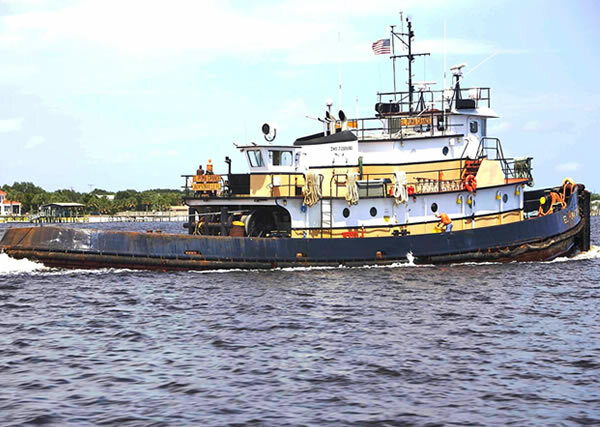 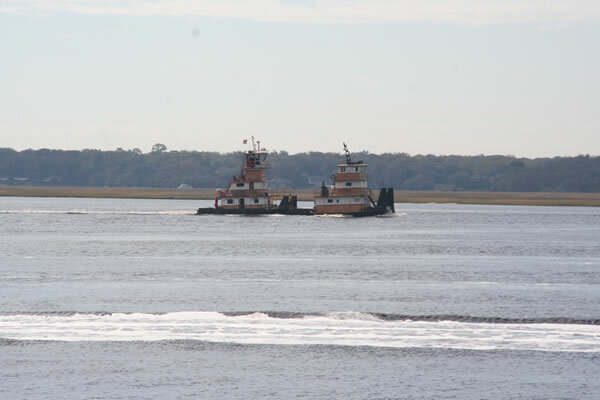 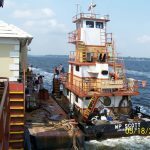 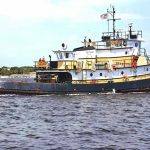 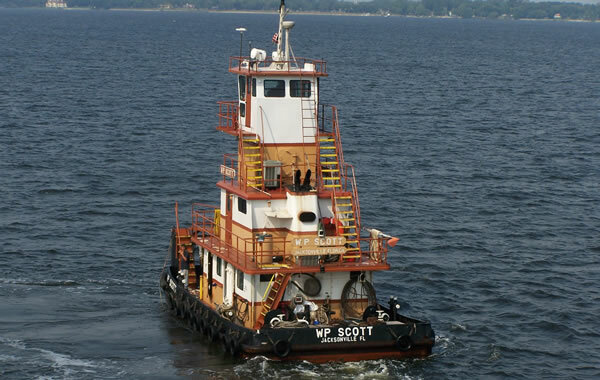 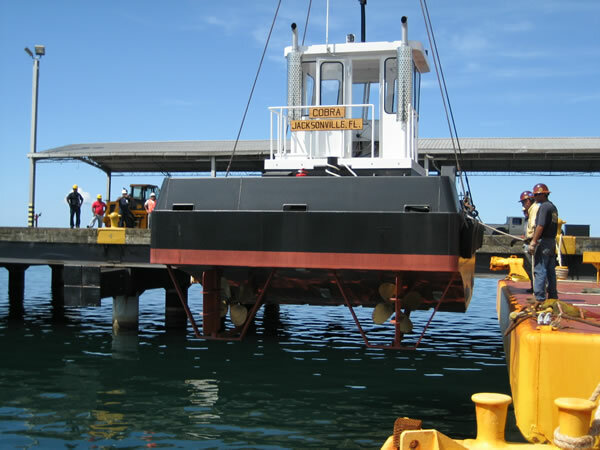 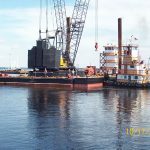 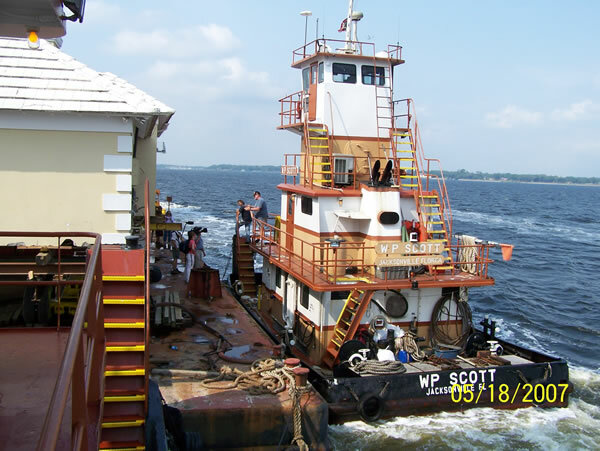 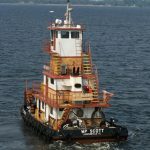 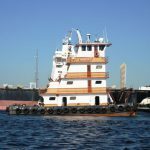 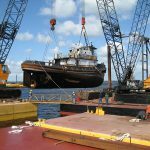 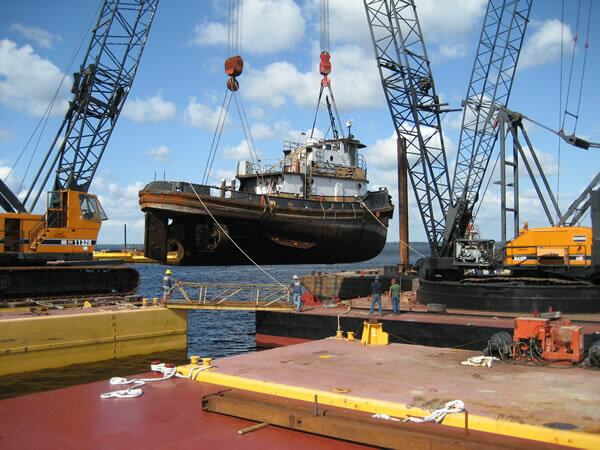 We offer both inland and offshore towing services. 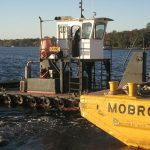 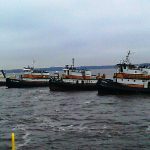 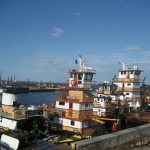 MOBRO has provided towing services from Bath, Maine to Seattle, Washington, to Central and South America, and many ports in Europe and the Far East. 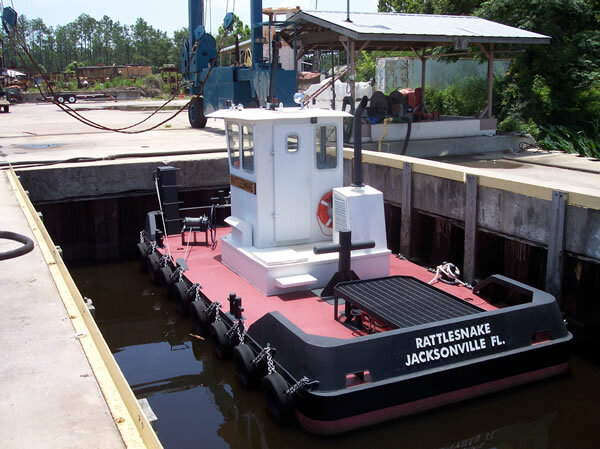 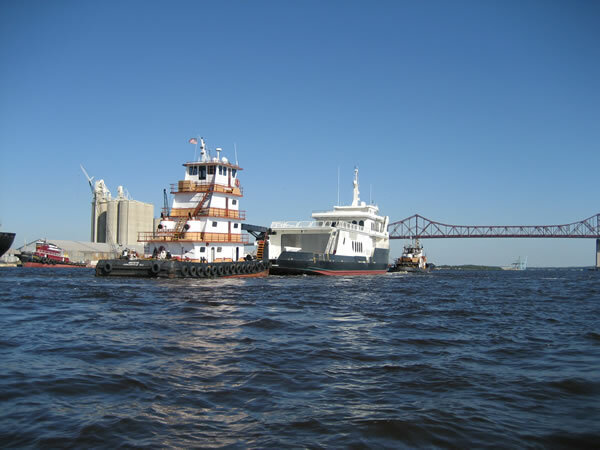 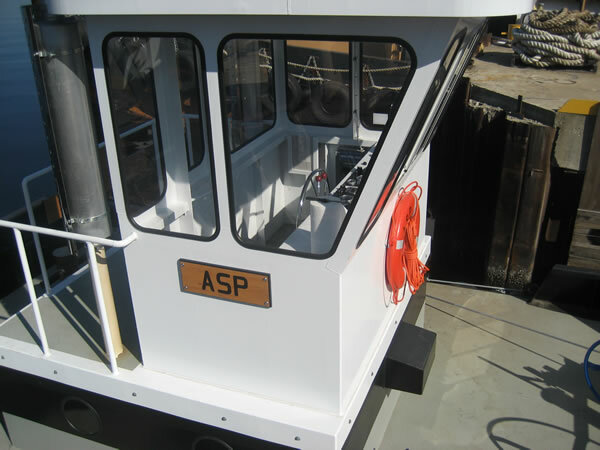 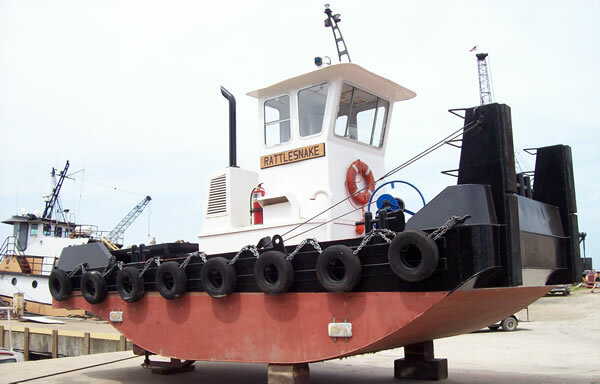 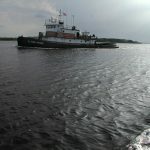 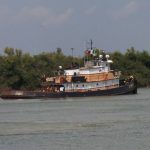 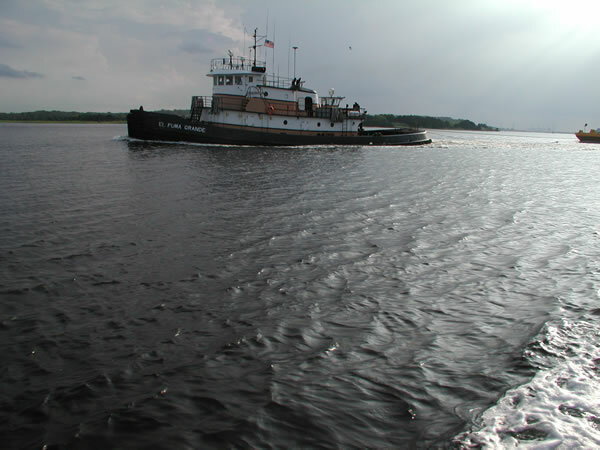 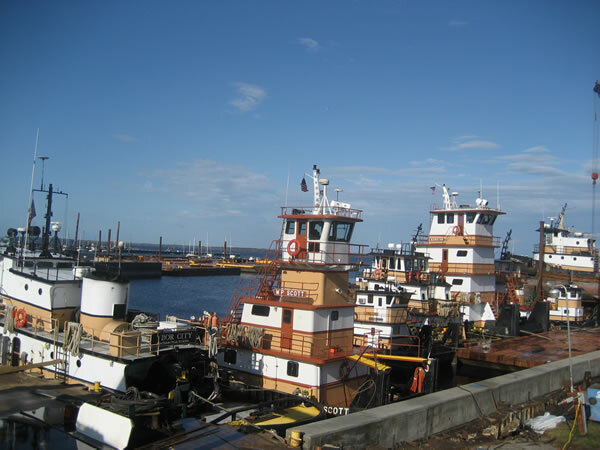 We also have a huge fleet of pushboats and truckable workboats available for bare boat charter. 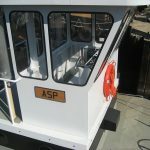 For any of your bridge or other marine related projects (i.e. 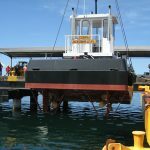 crew transport, drilling services, pile driving etc.) 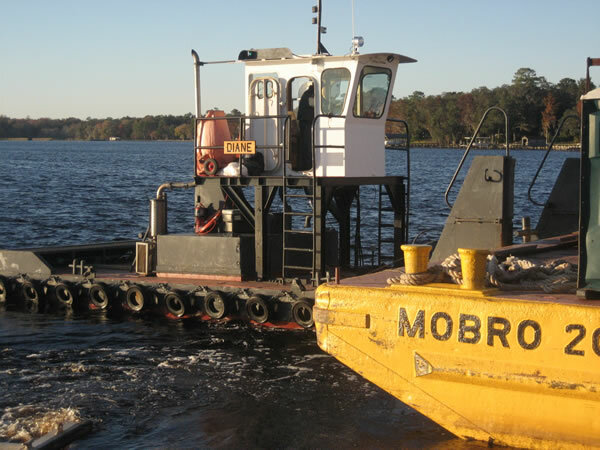 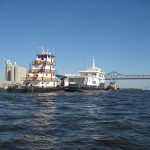 contact MOBRO Marine Inc, Your Marine Equipment and Towing Headquarters.